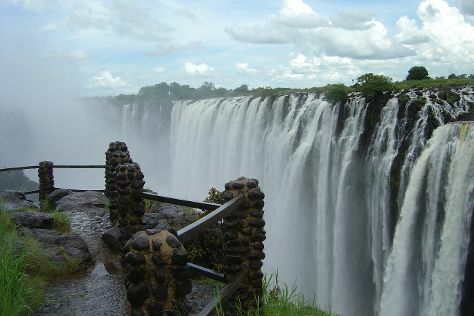 Kick off your visit on the 30th (Sun): admire the sheer force of Victoria Falls. For other places to visit, photos, and other tourist information, go to the Livingstone online trip builder . Cape Town, South Africa to Livingstone is an approximately 4-hour flight. You can also do a combination of flight and car; or drive. Plan for somewhat warmer temperatures traveling from Cape Town in June, with highs in Livingstone at 24°C and lows at 14°C. Cap off your sightseeing on the 30th (Sun) early enough to travel back home.